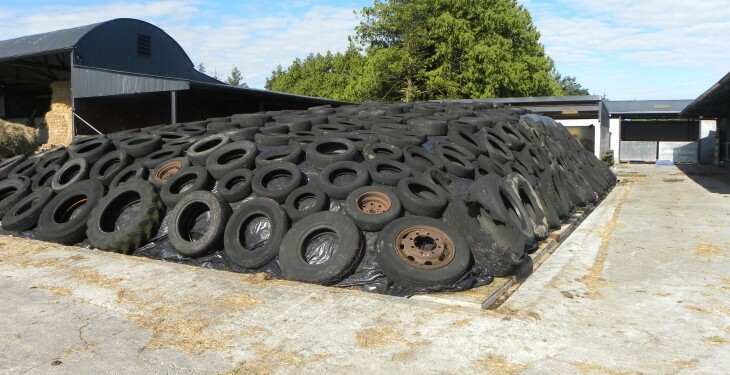 Waste silage is a huge drain on farm profits and one of the ways farmers can limit this is through the use of a silage additive. For farmers aiming to make high-quality silage, the inclusion of an additive can significantly help improve silage fermentation and quality. 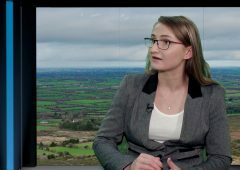 This is important as increasing silage quality will lead to a higher level of production on beef, dairy and sheep farms. 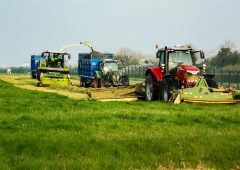 As part of Cut to Clamp, a new initiative from Volac which aims to help farmers make consistently better silage, we take a look at the important factors to remember when it comes to using a silage additive. Farmers need to be aware that a silage additive is more than just a forage preservative. 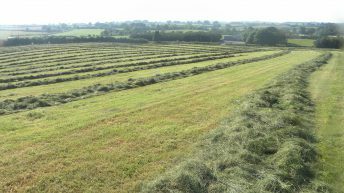 Trials show that using a proven silage additive can result in more silage being recovered from the grass that was originally put in the clamp or pit. 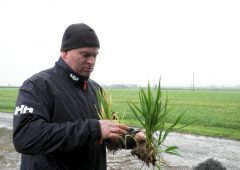 15 trials, using the MTD/1 strain of Lactobacillus Plantarum in Ecosyl, have shown that Dry Matter recovery was boosted by 3.7% when compared to non-treated silage. And if 1,000t of DM silage were originally clamped, that would equate to an extra 37t back at feed-out. 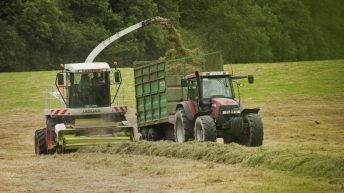 The use of silage additives has also been shown to increase silage quality. 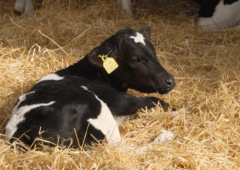 Various trials show that using the MTD/1 strain of Lactobacillus Plantarum in Ecosyl improves digestibility, energy content and Dry Matter intakes of silage. 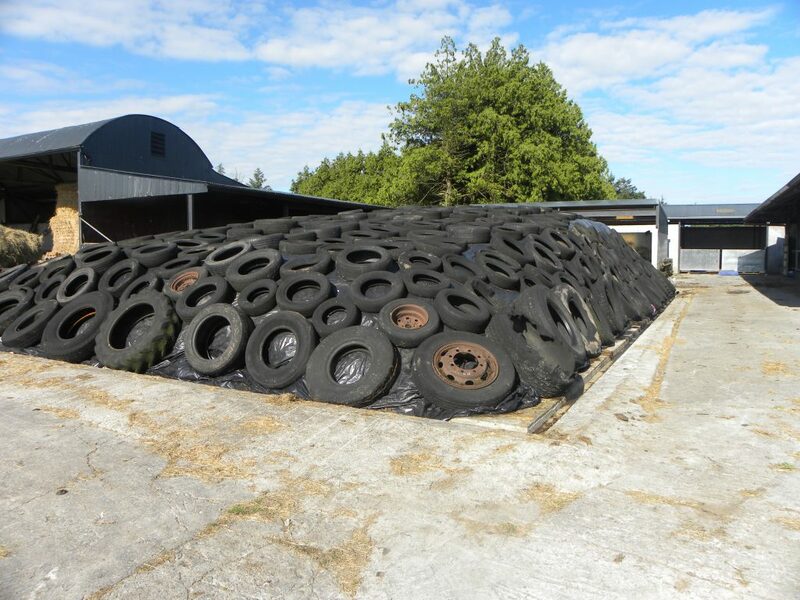 Silage Metabolisable Energy (ME) content increased by an average of 0.7MJ/kgDM. 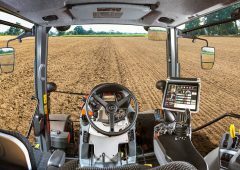 Silage digestibility improved by an average of 3 D units. 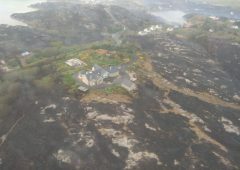 Dry Matter intakes increased by 5% on average. 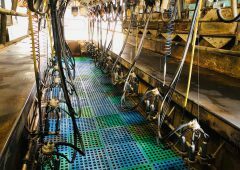 Given the increase in energy content, digestibility and Dry Matter intakes, the use of treated silages also leads to an increase in animal performance. 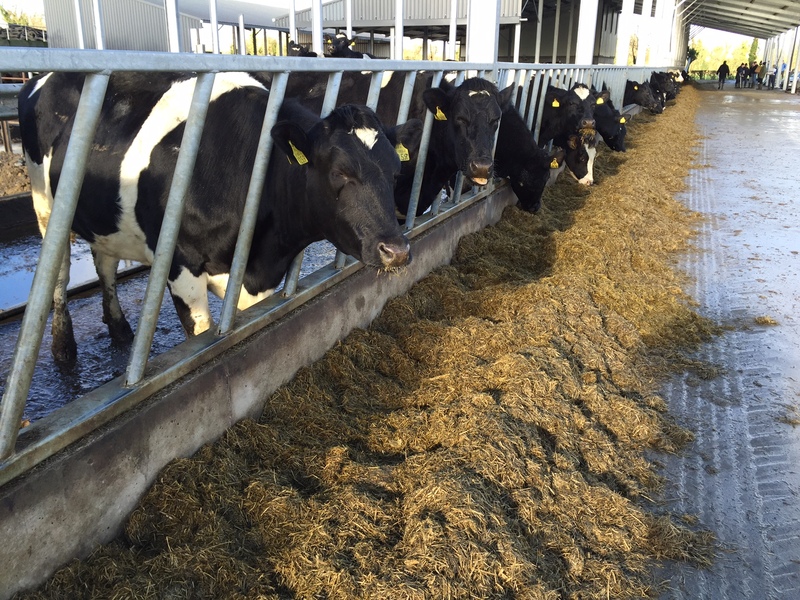 MTD/1-treated silage has been shown to improve milk yield by an average of 1.2L/cow/day in 15 various trials. 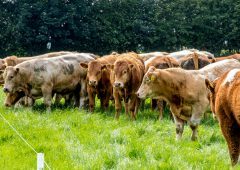 The level of live-weight gain achieved by finishing beef animals was also 19% higher on diets containing treated silage compared to untreated silages. Is wilting grass silage really important?